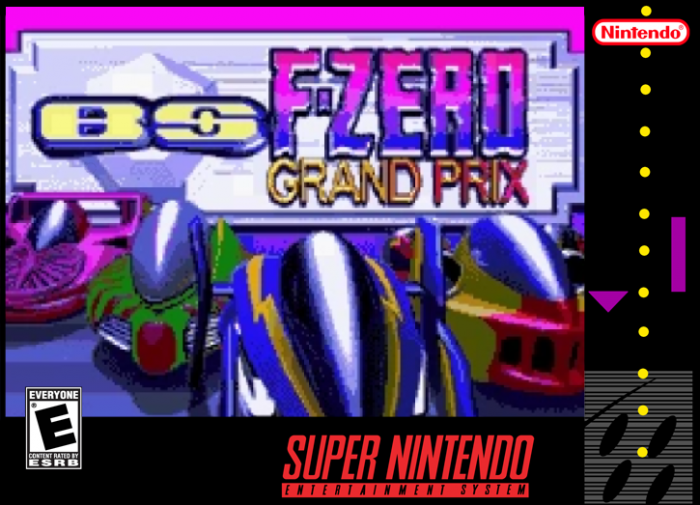 F-Zero Grand Prix is a Super Nintendo ROM hack based on the BS F-Zero Grand Prix SNES game. This hack is actually a bug fix patch for players to be able to play this obscure entry in the series on emulators properly. BS F-Zero Grand Prix was originally a Japan-only successor to the original F-Zero. It’s a four-part Soundlink game that was once playable via the Satellaview peripheral for the Super Famicom. The Satellaview was a way for fans to be able to download and play exclusive games that supported radio commentary in real time. It would be connected to the St.GIGA satellite station between 4:00-7:00 PM; during this time, one could download and play games. The BS-X system broadcasted for 5 years, with June 2000 being its final month. These sought-after takes on beloved Nintendo franchises became a priority for hackers and the like to try and bring back to the gaming populace. 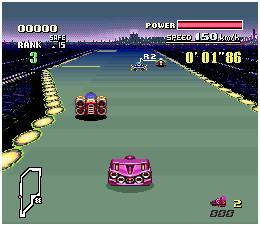 BS F-Zero Grand Prix featured four playable racers and four tracks near the end of each broadcast, as well as fifteen tracks straight from the original F-Zero. Commentary was once provided by Bucky Koba, Tsutomu Tareki, and Seiichi Hirai. Although you obviously can’t relive the real-time commentary, you can at least play the game itself thanks to this hack. If you’re a fan of the F-Zero series, you may want to download this to see what the fuss is about. This patch was created to ensure players would be able to play it properly via emulation. Question : Can I download and play F-Zero Grand Prix SNES ROM Hack? Answer : Yes 🙂 You can download F-Zero Grand Prix ROM from ROMHacking. The download links have been tested and are working at the time of posting this article, If you find the links don’t work please let me know by posting a comment below. 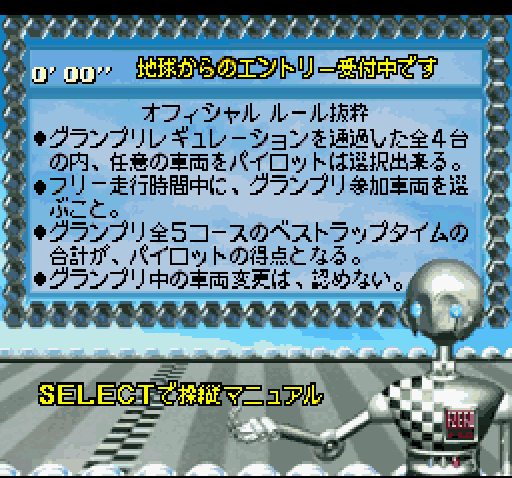 Question : What Emulator Shall I Use To Play F-Zero Grand Prix (ROM Hack)?